We provide professional alteration and repair services for any kind of dresses. We offer honest opinions, expert alterations, attention to details and passion for perfection. We offer men and women alterations. Whatever your garment needs, we can help you to achieve it effortlessly and affordability. Make your any generic clothing into well-tailored, designed and luxurious pieces. 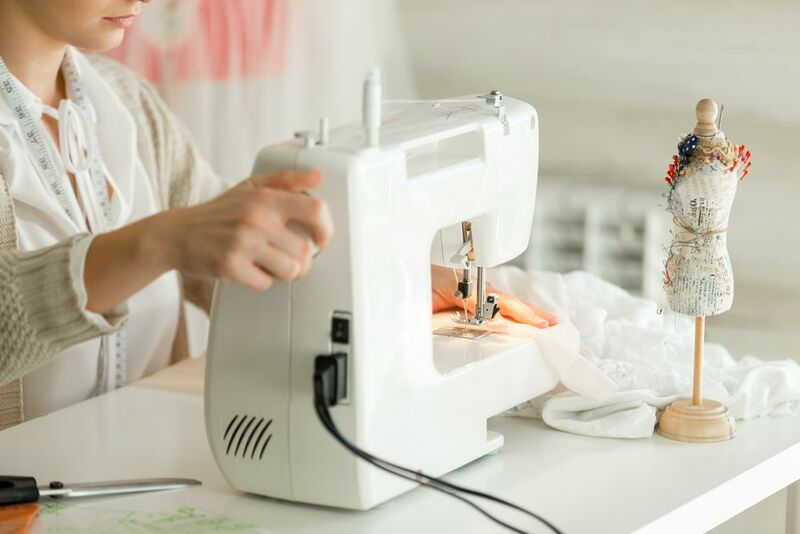 Help you gain a different style and a personalized statement by customized alterations and repair. A cloth from a standard shop will not be a problem now! Our more than 20 years of experience with different clients helped us to design and create clothes that will add style and luxury to you and your wardrobe. Visit us at: 201 River Oaks Blvd W Oakville to get your otherwise normal looking clothes transformed. Or just call us here: +1-905-338-2447. We will always do the rest! In order to make a dress fit better, side-seams or back-seams are taken in or out. The shoulder seam is taken in to reduce the length of the dress. According to the client’s height of, we can shorten or may increase the length (if the cloth is extra) of the dress. We can add a bustle to your dress so that you can enjoy the dress better, mostly our to be bride clients choose this option, attaching the train to the back of the dress. So what are you waiting for? Visit us and see the magic of transforming your simple dress or ill-fitted suit into trendy, hip and professional clothing.